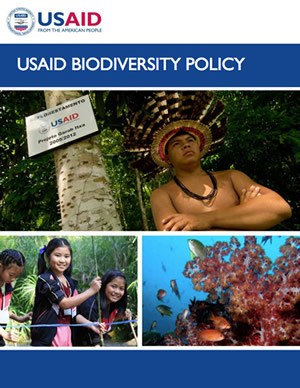 Conservation is an American tradition, and it is important to USAID’s mission as an international development agency. 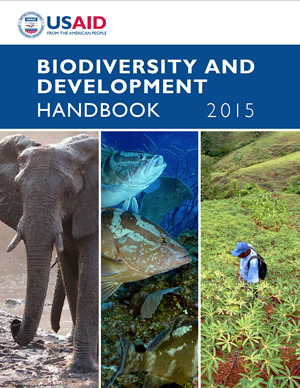 Healthy natural systems provide goods and services that sustain life and improve human well-being. 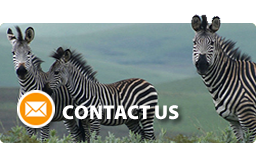 Unfortunately, over the last century, nature has been degraded at an increasingly rapid pace and the world’s poorest have suffered the most. Conservation actions, such as enforcing wildlife laws and partnering with indigenous communities to protect forests, can safeguard nature’s benefits while leading to equitable and sustainable development in rural areas. 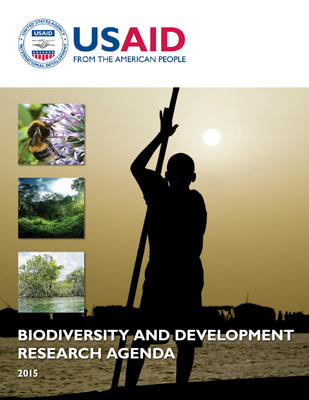 Through a comprehensive, collaborative and evidence-based approach to conservation, USAID aims to diversify livelihoods, end extreme poverty, improve peace and security, empower women and build resilient societies.